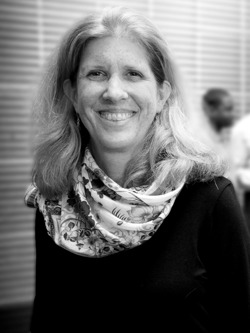 Sally Jones Heinz came to MIFA in 2007 as Vice President of Development. In February of 2011, she became executive director, only the sixth person to hold that position in MIFA’s 43-year history. In 2016, her title was changed to President & CEO. A MIFA team member for 28 years, Caprice Snyder most recently made the move from supervising all aspects of our family programs, including Emergency Services, Emergency Shelter Placement, the Homeless Hotline, and Homeless Prevention & Rapid Rehousing to Chief Operating Officer. Caprice received a BS in psychology from the University of Southern Mississippi and an MPA from Tennessee State University, after which she worked for the State of Tennessee then Rivendell of American and St. Peter Home Adolescent Rehabilitation program before coming to MIFA in 1990. Selected as Memphis Business Journal's 2015 CFO of the Year among nonprofits under $25 million, Cecil has over 20 years of experience as a nonprofit financial executive in the Memphis area and has been at MIFA since 2007. 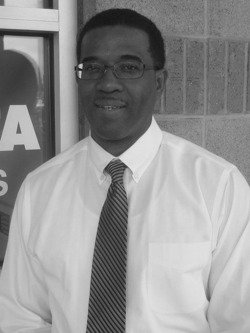 A graduate of LeMoyne-Owen College’s BBA program, Cecil worked at three Memphis area nonprofits before joining the MIFA team. He serves as an advisor to Catholic Charities of West TN, Alliance for Nonprofit Excellence, and Brinkley Heights Urban Academy. Vanessa holds a BBA from the University of Memphis and an MBA from Webster University in St. Louis, in addition to a Senior Professional Human Resources (SPHR) certification and SHRM's SCP certification. She is a graduate of the Leadership Memphis Executive Program, former co-chair of SHRM-Memphis compensation and benefits CEG, and a former member of the board of directors of Society of Human Resource Management-Memphis. Before coming to MIFA in 1999, she worked at Health First Medical Group, St. Jude Children’s Research Hospital, and Rossville Health Center. 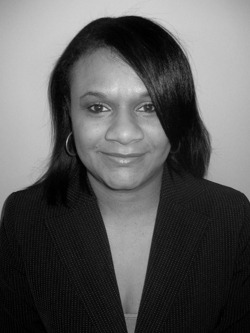 Vanessa has over 20 years in Human Resources experience. Arnetta Stanton Macklin was named Vice President of Advancement in 2016. She has occupied several leadership roles at MIFA for the past 18 years, including directing Meals on Wheels, Transit, Senior Companion, and Long-Term Care Ombudsman as Vice President of Senior Programs. Previously, she worked in several positions in local and state government. 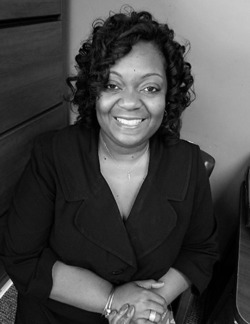 Arnetta holds a BBA in human resource management and an MPA in health services, both from University of Memphis. She is a graduate of both Leadership Memphis and the Leadership Academy. 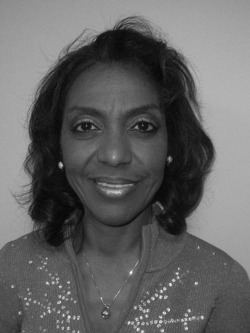 Kathy Williams has a Bachelor of Science in Business Administration from Mississippi Valley State University and an MBA from DeVry University, Keller Graduate School of Management. She joined the leadership team in January 2018 with over 15 years’ experience in administration, leadership, and budget management. Before coming to MIFA she worked in local and state governments. Mary Hamlett is a native Memphian and grew up in the Vollintine neighborhood. She holds a BA in Human Development from Christian Brothers College, a Masters of Education from Christian Brothers University, and an EdD/EdS degree from Walden University. 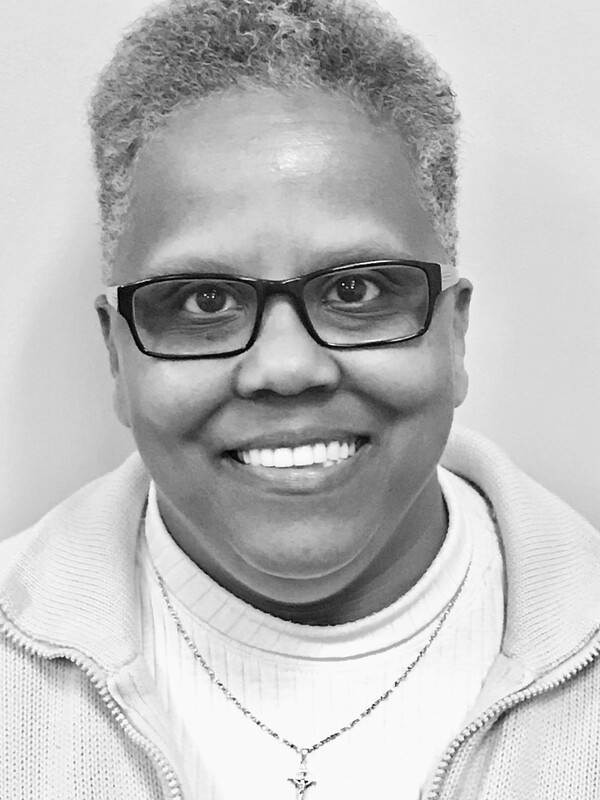 Mary has worked in nonprofit, social services programs since 1988, as director for organizations that provide supported housing to vulnerable adults and families, and as an adjunct professor at Southwest Tennessee Community College for over a decade. 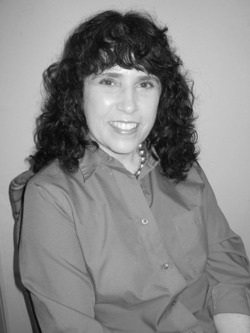 Mary originally joined the MIFA team in 2009 and helped launch the Rapid Rehousing program. She returned to MIFA in 2017.